Spring Tournament Tournaments, and specially their Sunday finals, are a great opportunity to activate your brand during a superb event, offering your clients a unique hospitality experience and relate with them in a relaxed atmosphere. A professional catering experience at the front of the game will make a mark in your guests memory. 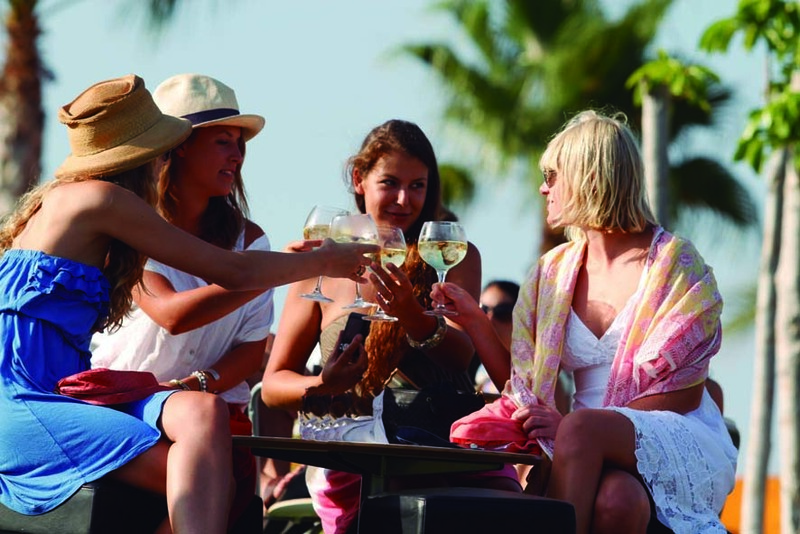 Santa María Polo Club celebrates each Summer the International Polo Tournament, a major tournament in the International Polo Circuit. The event’s characteristics such as audience, surroundings and media coverage make of it a perfect showcase for hospitality, experience and brand promotion activities.